This 4 bedroom, 2.5 bath home has 1964 square feet of living space. Leases signed in this state may be subject to a 9.99 utility fee, local taxes and processing fees. Please contact an American Homes 4 Rent Leasing Consultant for more information. 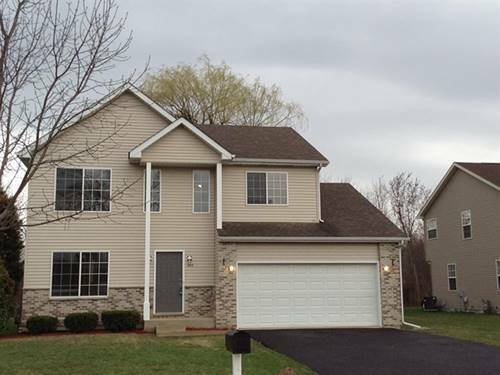 For more information about 2917 W Country Club, Waukegan, IL 60087 contact Urban Real Estate.